Robert Downey Jr. returns as the world's smartest detective in Warner Bros.' new action-adventure “Sherlock Holmes: A Game of Shadows,” the highly anticipated sequel to the 2009 hit for which he won a Golden Globe Best Actor Award. 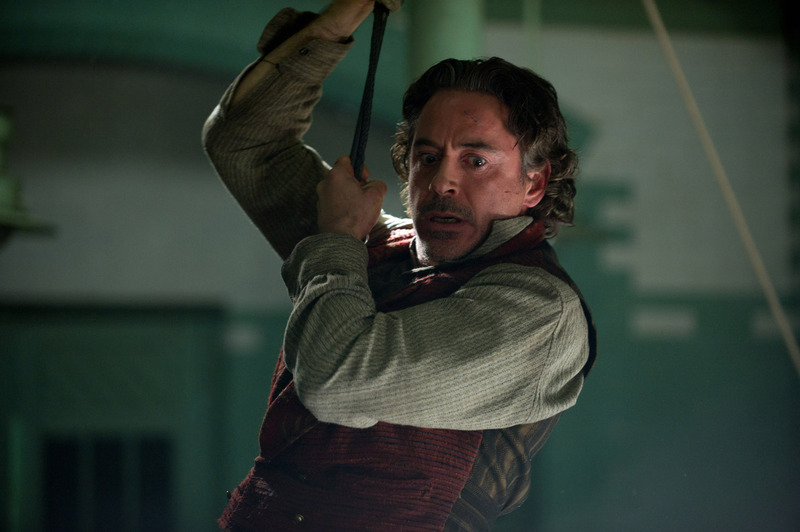 The titular character created by Downey in the first “Sherlock Holmes” had defied convention. Gone were the once-emblematic deerstalker hat, curved pipe and posh British decorum, replaced by a streetwise, bare-knuckled brawler, whose physical prowess was equal to his superlative mind and preternatural powers of perception. “Robert knew how to get inside Sherlock Holmes’ head—to make him funny and eccentric and yet absolutely believable as the most renowned detective of all time. It was fantastic to watch,” producer Joel Silver remarks. In the time that has elapsed since the end of the first film, Holmes has been bent on a singular mission, triggered by the revelation that, while he had taken down the evil Lord Blackwood, he had somehow missed an even greater threat. Shrouded in secrecy, Professor James Moriarty (Jared Harris) had been patiently lying in wait to capitalize on Blackwood’s handiwork. Professor Moriarty not only is Holmes’ intellectual equal, but his capacity for evil, coupled with a complete lack of conscience, may give him an advantage over the renowned detective. 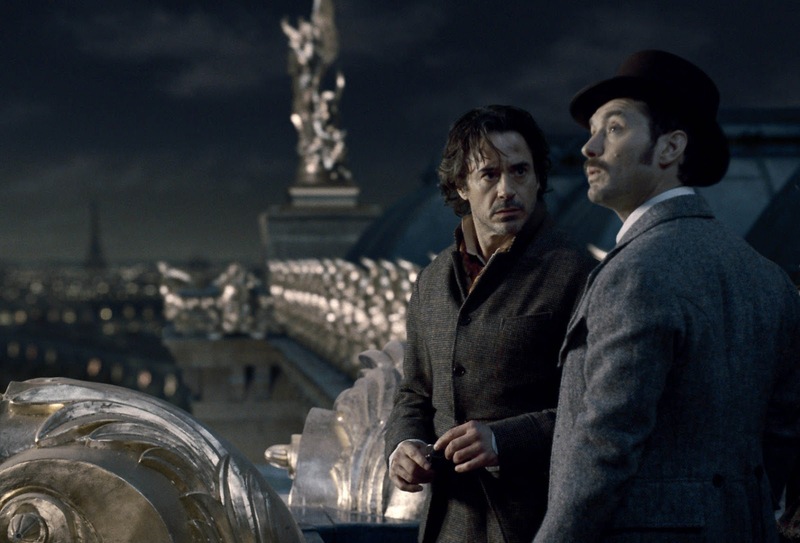 Downey concludes, “We see the aftereffects of Holmes having been consumed with Moriarty, to the point that he’s clearly kind of ‘nutting up.’ He’s focused on him to the exclusion of everything else, including, quite possibly, his own sanity,” the actor smiles. 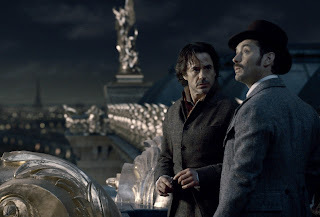 Opening across the Philippines on Sunday, Jan. 08, 2012, “Sherlock Holmes: A Game of Shadows” is distributed by Warner Bros. Pictures, a Warner Bros. Entertainment Company.